The Tektronix 7854 Waveform Processing Oscilloscope, introduced in 1980, is a 400 MHz combined analog / digital mainframe in the 7000 series that takes two vertical and two horizontal 7000-series plug-ins. 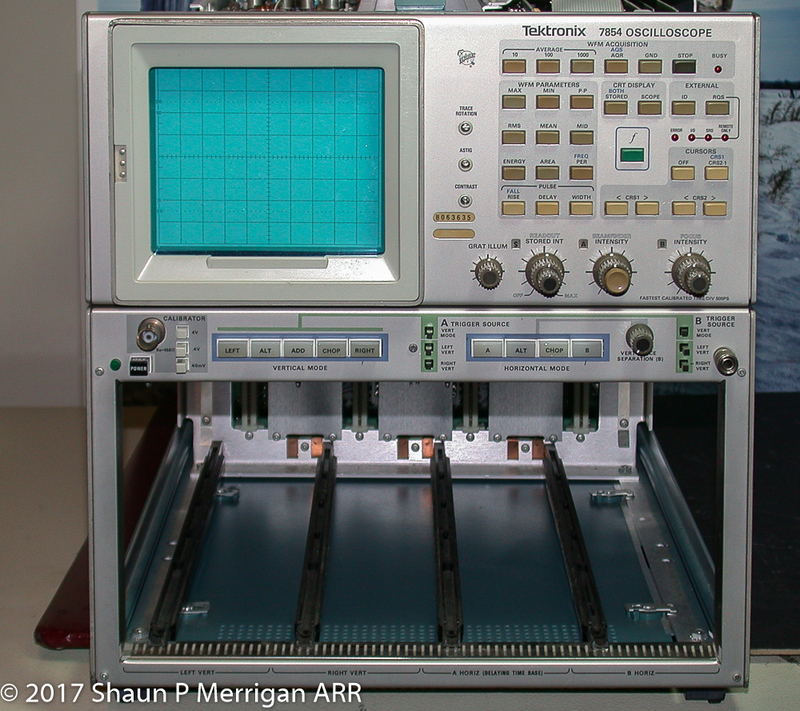 In addition to a conventional analog (real time) scope, it contains an equivalent-time sampling 10-bit digitizer and a programmable waveform processor with GPIB interface. 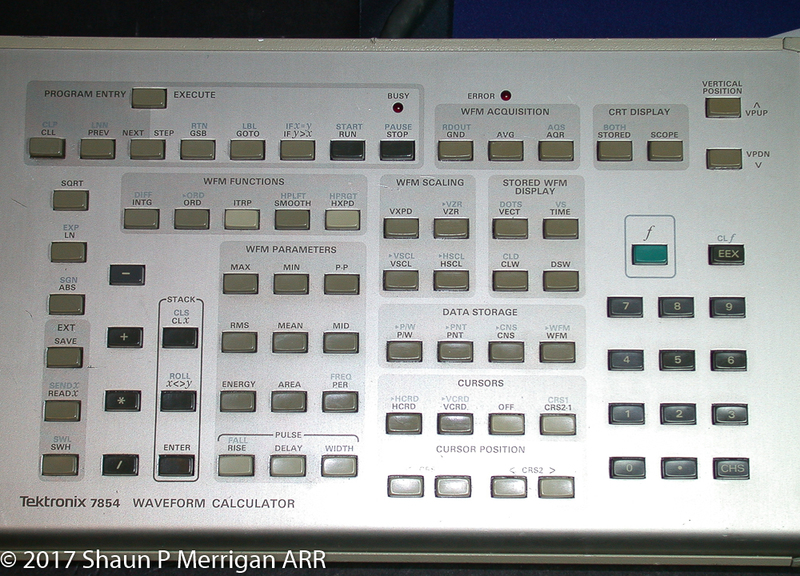 The waveform processor can be programmed using a detachable calculator-style keyboard, using postfix operators (“reverse Polish notation” like HP calculators) that operate on entire waveforms, not just individual numbers. 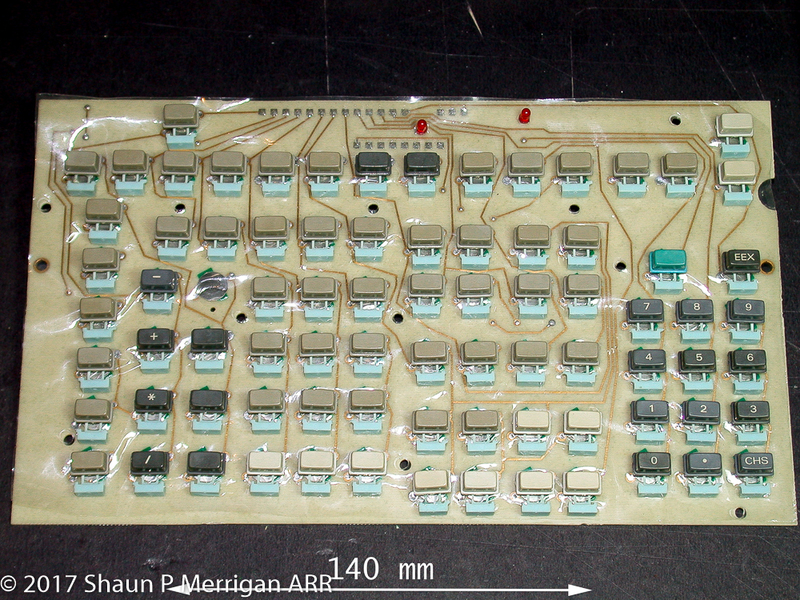 It is to the repair of the detachable keyboard that this post is devoted. I purchased a keyboard for a reasonable price only to find that some keys were intermittent, and some did not work at all. This keyboard must have been stored for 20 years in a desert warehouse somewhere in Arizona or New Mexico to accumulate all that sand. 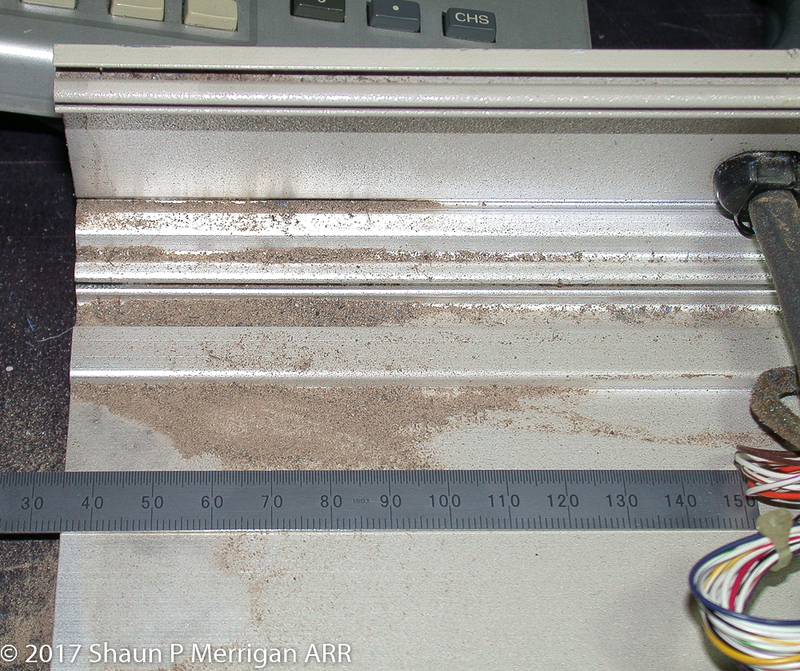 The solution was to clean the keyboard thoroughly, which involved complete disassembly, repeated rinses with clean water, dirt removal with a soft toothbrush, and several rinses in methanol to carry away all the cleaning water. 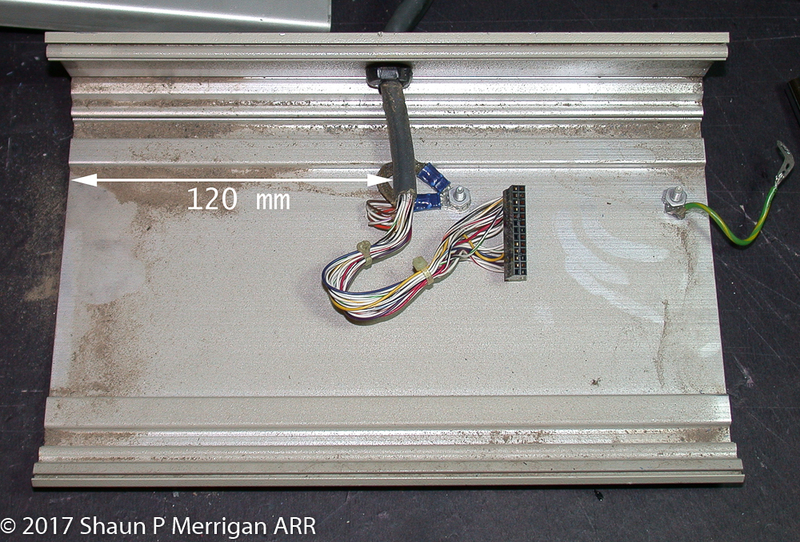 I found that several of the polymer “return springs” were damaged or cracked. 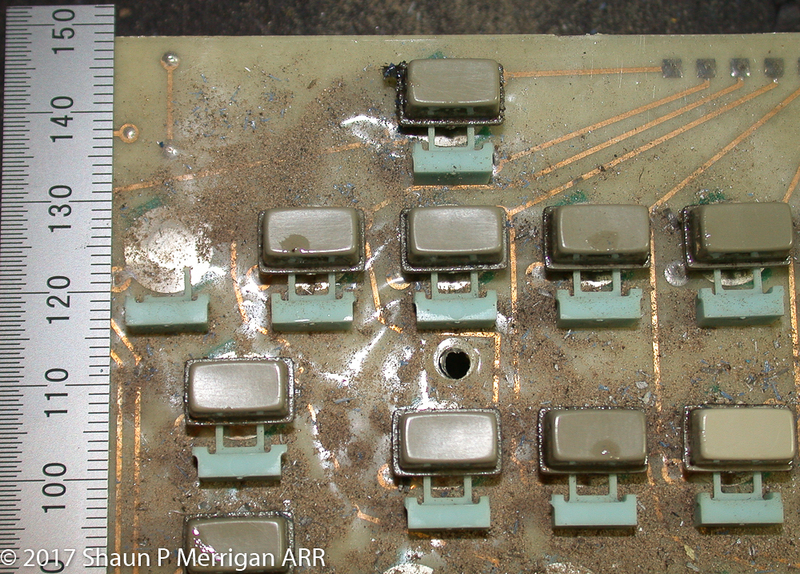 Low surface energy epoxy repaired these otherwise unobtainable parts. Testing the keyboard with my 7854 mainframe revealed that it functioned properly; all the keys worked and there were no issues. © Shaun Merrigan and Shaunmerrigan.info, 2018. Unauthorized use and/or duplication of this material without express and written permission from this blog’s author and/or owner is strictly prohibited. Excerpts and links may be used, provided that full and clear credit is given to Shaun Merrigan and Shaunmerrigan.info with appropriate and specific direction to the original content.